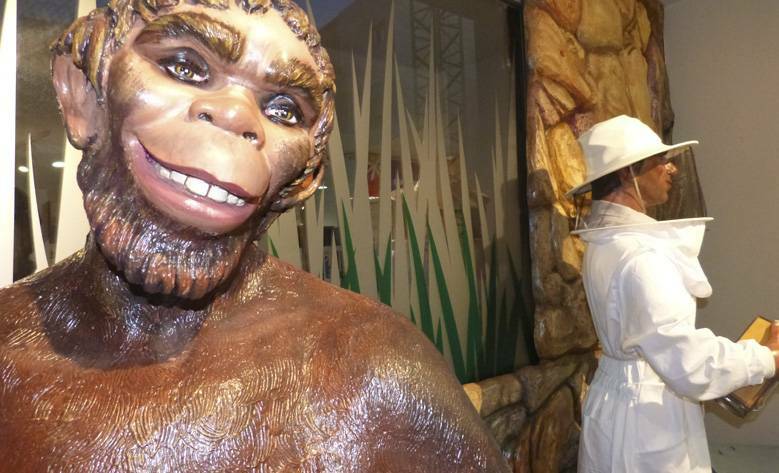 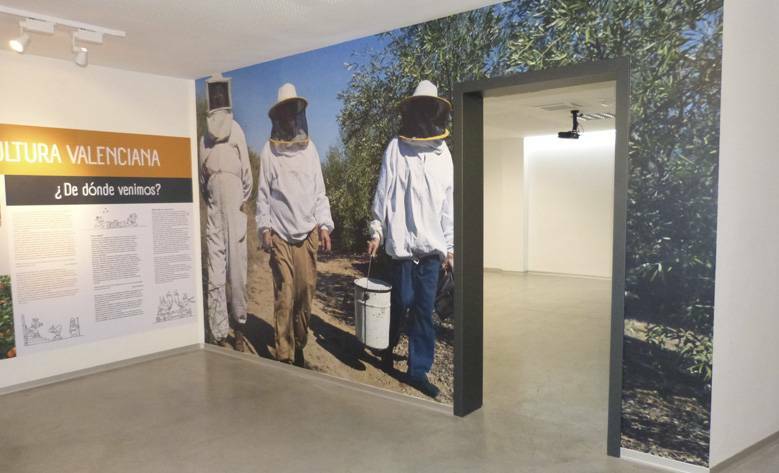 This one of a kind museum guides visitors through the sweet world of honey. 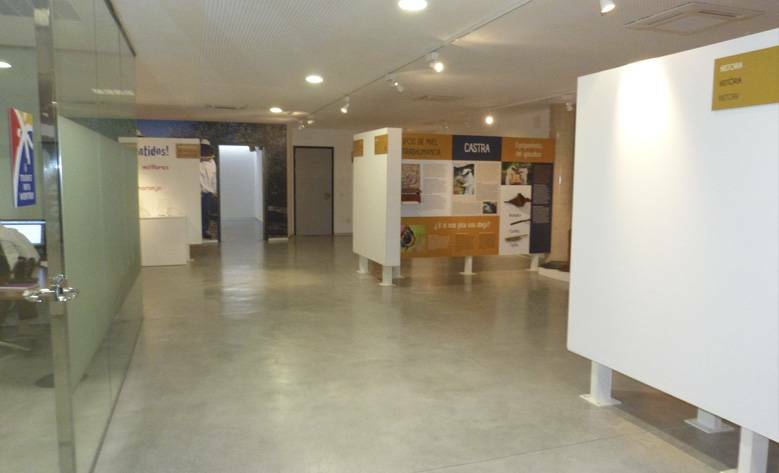 360m2 show how the art of bee-keeping evolved through history, starting with different species of bees and their language, moving on to collection of honey, and so to manual and industrial pressing. 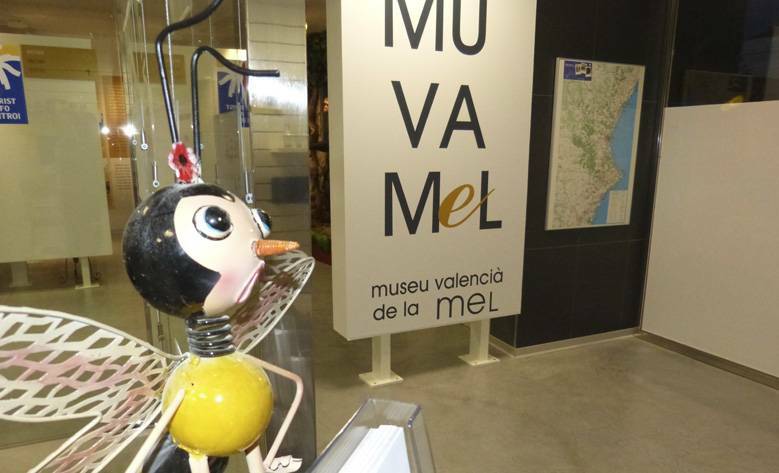 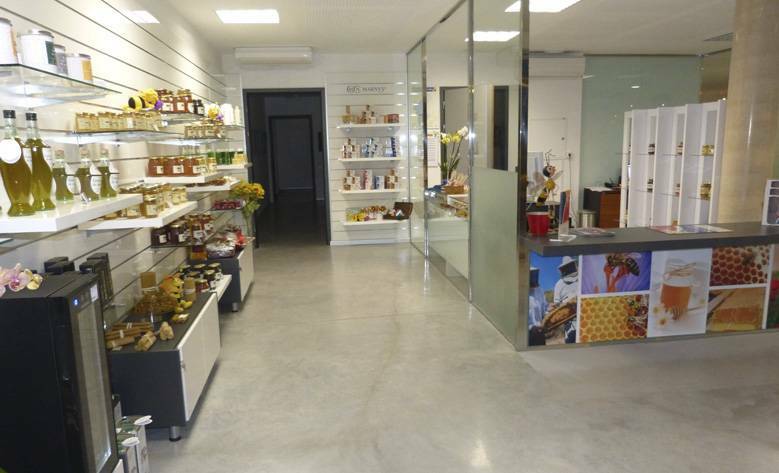 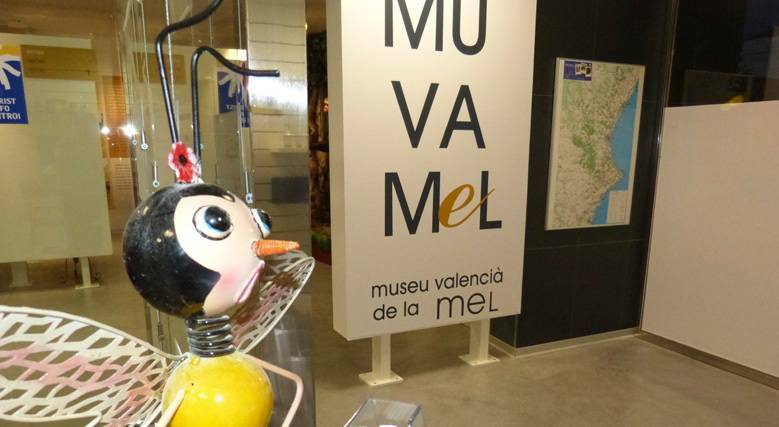 The museum also illustrates different uses for honey and its derivatives, and different types of honey. 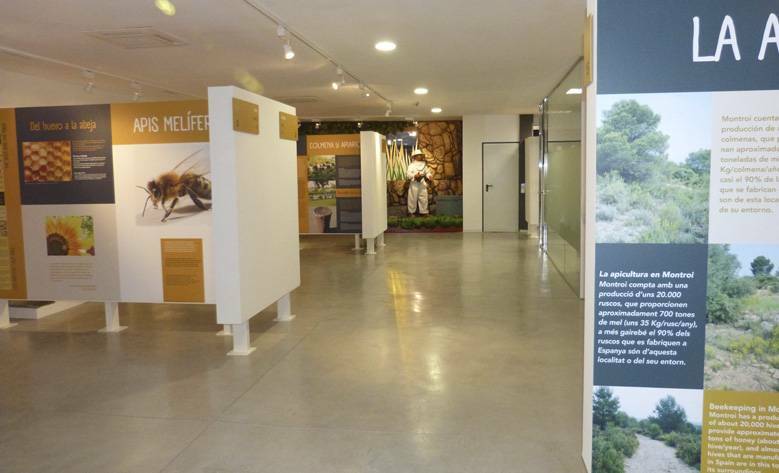 The museum also tries to explain the difficulties entailed in bee-keeping: the increased death rate among bees, climate change, and pesticides which are affecting the role of bees as pollinators.